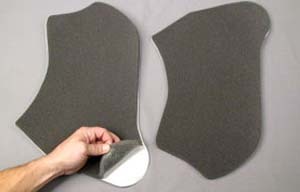 FSP-PAD: Our new in-fairing acoustic pads are one of the easiest things you can do to tighten-up-the-bass and improve the overall sound quality of your fairing mounted speakers. 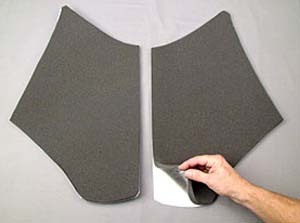 These special acoustic foam pads are die-cut with adhesive installed and are spec’d for the 1989-2010 versions of the Harley Classic (BatWing) Fairing. Installation is a snap, kit includes complete and detailed installation instructions. 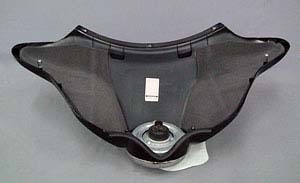 FSP-PRG: Same as above fitted for the Road Glide fairing. Tighten up the bass, improve over-all sound quality!